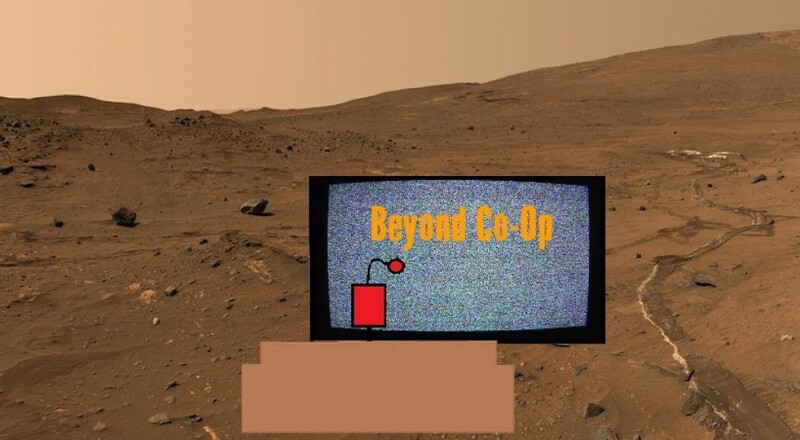 Welcome to Beyond Co-Op, the weekly piece that looks at interesting news around the gaming industry that may or may not directly pertain to cooperative gaming. With the holiday break right around the corner, things were mostly quiet around the web. Though a few companies took the opportunity to set the stage for what's coming in 2014. Development of the 3rd Dragon Age game is well underway, and while we've heard rumors of full co-op support, nothing has been confirmed. The team has just released their "holiday build" which offers a glimpse of just how far they are in production. Here's the breakdown from Mark Darrah, producer on the game. 1. 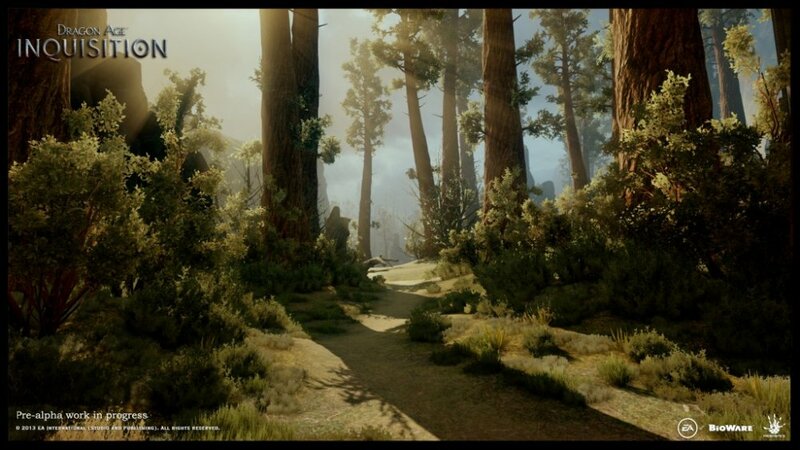 The main storyline completely playable from beginning to end: This allows the story to be experienced in an interactive state, and lets us get pacing and spacing right. 2. All of the gameplay systems working together: This means that you can experience the game as it is intended to be experienced, with each feature feeding into another. 3. Starting VO recording for large parts of the game (More on this later). 4. Getting music in (More on this later). 5. Making sure that each class has a distinctive feel: Making sure that the party is a necessary and exciting part of combat (More on this later). 6. Getting our tech locked down: For example, here is a tarnish shader going in. The full update is available on the Bioware Blog. There's a few members of the Co-Opticrew in the Hearthstone closed beta, and I've heard nothing but good things about it. Myself? I've just made it past the tutorial so I can't give an accurate comment. That said Blizzard still plans to launch a full on open beta, and while originally they had hoped to do it before year's end, it looks like those plans have changed. From the blog post it sounds like players will be waiting till late January until anyone can get in and give the card battle game a try. 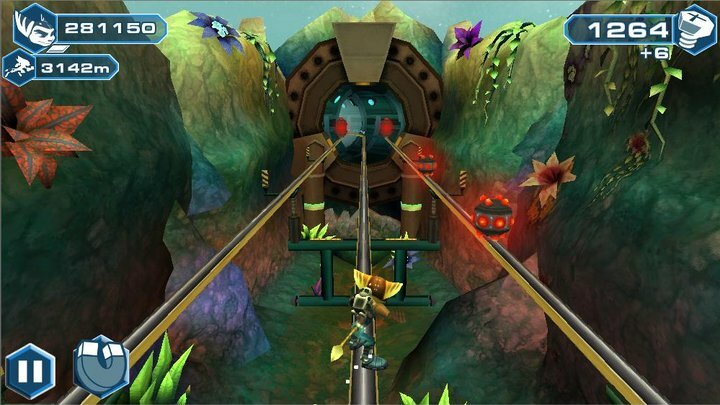 Sony have released a a new free to play Ratchet and Clank game for iOS and Android. The game will tie into the upcoming Ratchet and Clank game of the same name; Ratchet and Clank: Before the Nexus. Head to the Google Play Store to download, or snag it on iOS. I know it came out last week, but I saw the new Hobbit movie this week in high-frame rate 3D. This displays the movie at 48FPS instead of the normal 24FPS giving the film a much smoother look and feel. I've seen it described as similar to the 120Hz effect on home HDTVs. To some, it almost looks TOO smooth. After an initial adjustment period I found the HFR made it much easier to watch the 3D, much less eye fatigue. During scenes where the camera pans and there's a lot of depth to the shot, you really get a sense of how smooth things are and in a way, it looks like a stage. The foreground and background really stand out from each other and it looks more natural. Action shots were incredibly clear, highlights include several of Smaug himself flying towards and away from the camera. I'd say the only downside is some of the CG was noticeably CG, almost making the orcs look like action figures. So is 48FPS the future of film? Probably not. Other than using it for 3D I don't see a need for it to become a standard. How was The Hobbit: Desolution of Smaug? I liked it quite a bit, but I think the first one was better paced. Since the movie has become a trilogy it ends on quite a cliffhanger too. Page created in 0.9232 seconds.